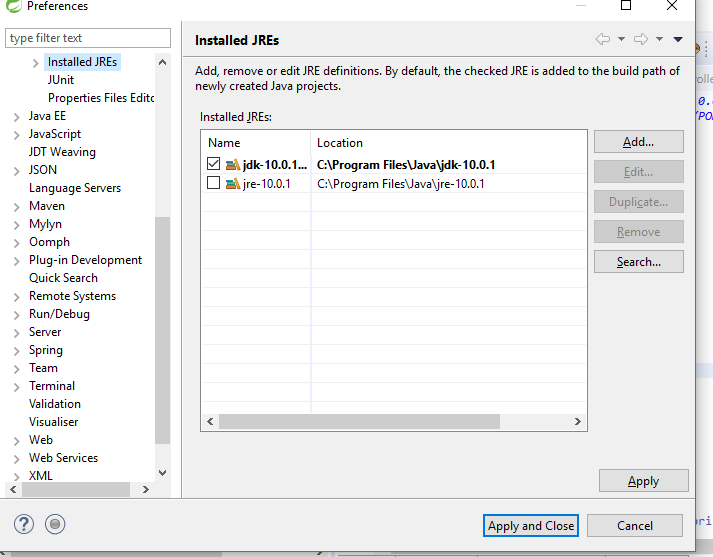 I have already verified Installed JRE has a JDK entry. Have verified JAVA_HOME and Path environment variables. Maven Clean & Validate works. Maven Compile does not work. Gives me error - "No compiler is provided in this environment. Perhaps you are running on a JRE rather than a JDK? " Your workspace needs to be configured with a JDK. 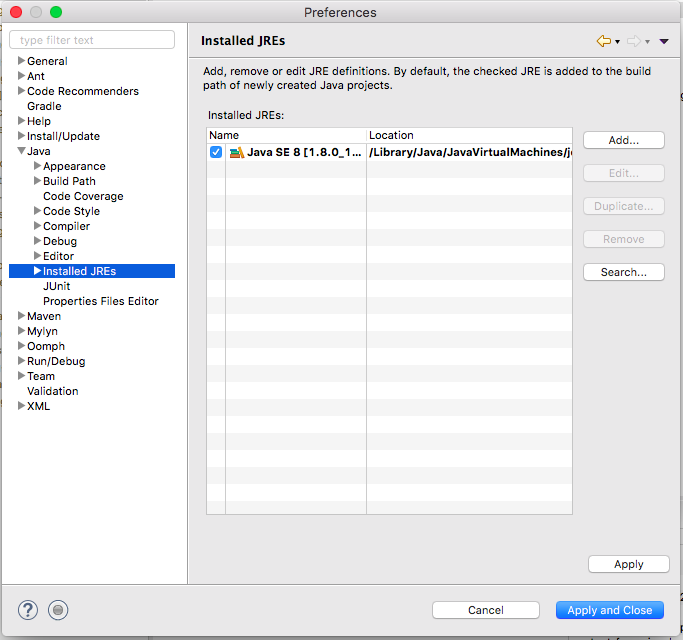 Goto Preferences->Java->Installed JREs and Add your JRE there. Point at a JRE (with a JDK). 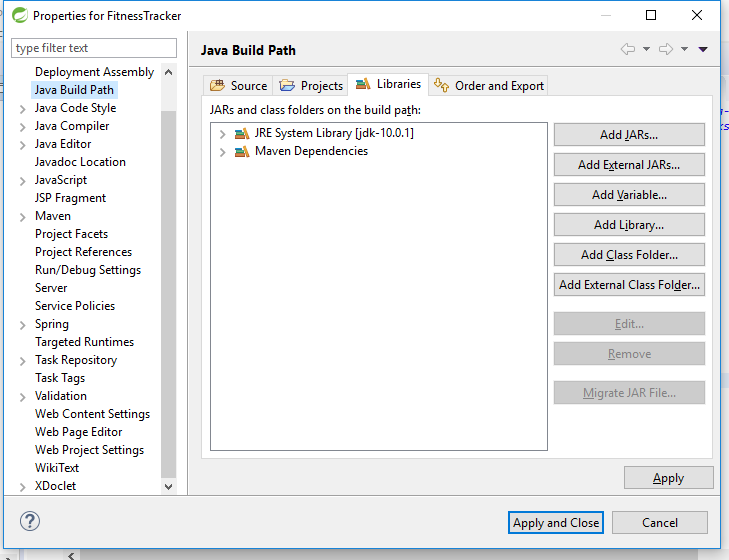 Then right-click on your project and select Build Path->Configure Build Path->Libraries->Add Library to make sure that JRE is associated with your project. 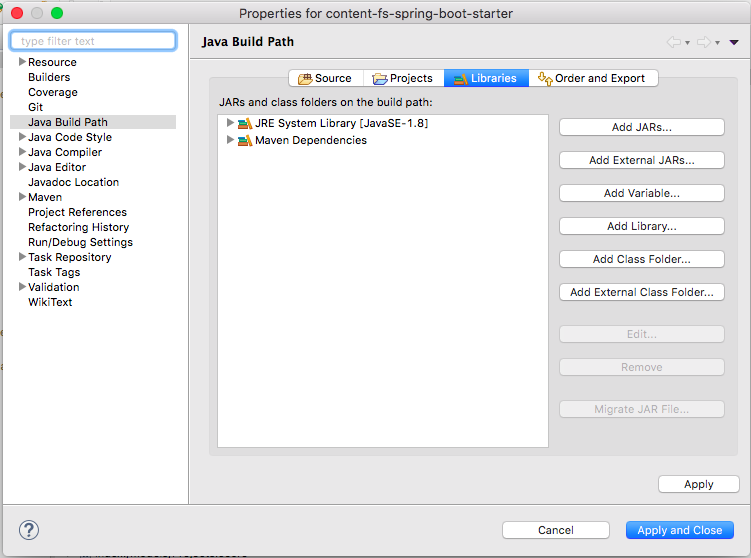 Maven error :Perhaps you are running on a JRE rather than a JDK?